Chamber of Commerce and Industry of Slovenia (GZS) announced at the Innovation Day yesterday the award winners for best innovations in Slovenia in the last year. Award recipients include Gorenje and its development team. Gorenje IQcook induction hob won the golden award, and the new generation of washing machines and dryers Gorenje SensoCare won the silver award. Both the cooking hob and the laundry care machines have already won the international red dot design award, and the hob was also awarded the Plus X Award. Branko Apat, Management Board member in charge of major appliances and heating systems sales and operations, highlighted the importance of innovation for the business: "In our industry where supply exceeds demand, innovation is the key to survival in the market. Without innovation, technological development, and new technologies, one cannot compete globally." 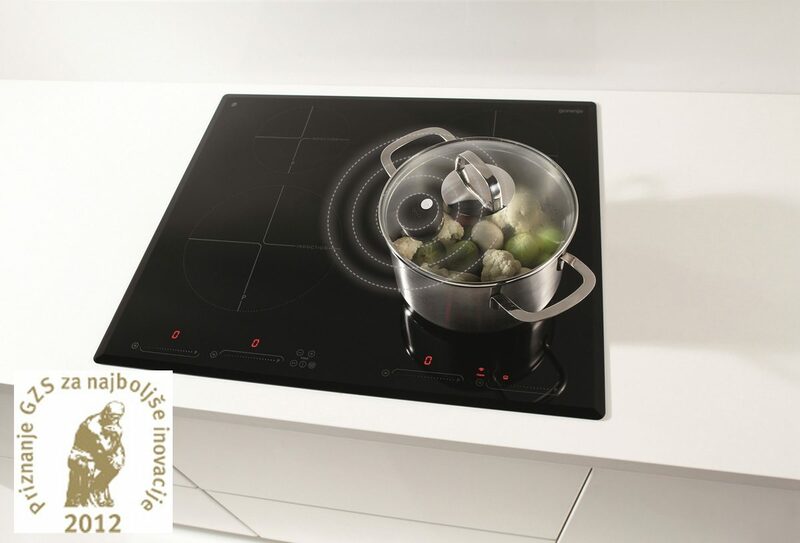 Innovativeness of the advanced IQcook induction hob was acknowledged with a golden award. Boštjan Pečnik, executive director of development at Gorenje, stressed that this was a unique technology resulting from years of development efforts and particularly intensive work in the last three years of intelligent sensor technology development. 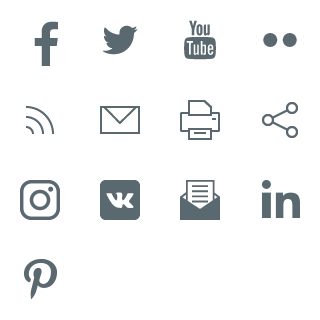 It allows automatic cooking modes, including steam cooking. Owing to the intelligent IQ sensors, it is completely safe, optimized in terms of time and energy consumption, and fully controlled. 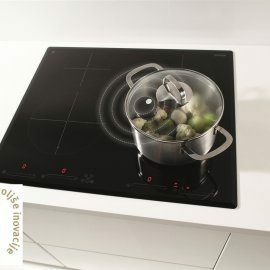 Unlike the oven which is a closed environment, the cooking hob is an uncontrolled ambient, which makes cooking process automation all the more challenging; but Gorenje team succeeded. Boštjan Pečnik said about the future of advanced appliances like IQcook: "We are convinced that IQcook sensor technology is a step in the direction in which cooking technology will develop in the future as users look for products that allow healthy cooking, more leisure time, and lower costs, i.e. lower electricity bills." 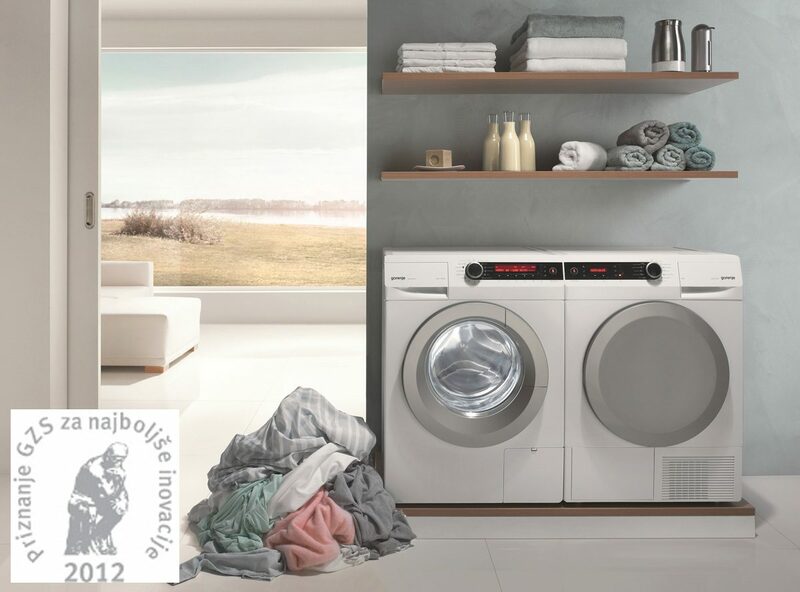 The silver award winning new generation of SensoCare washing machines and dryers stands out with the innovative sensor technology and numerous automatic functions for superior laundry care. 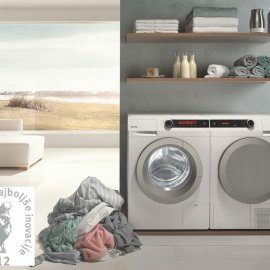 The development is the work of a broad interdisciplinary team of Gorenje experts.